To read ebooks on your mobile device or tablet download the Bluefire Reader App and authorize Bluefire Reader App with your Adobe ID by tapping the authorize button in the info tab to start the process. Kindle devices do not support Adobe Digital Editions or Bluefire Reader. If accessing eBooks from a Kindle device you can only download up to 60 pages of the eBook as a PDF. Click here for a full list of Adobe Digital Editions supported devices. Access eBooks by searching in one of the many eBook collections, which can be found by searching the Library Catalog. To make effective use of eBooks you need to have an Adobe ID that will allow you to dowload books to either Adobe Digital Editions- to read on your computer or laptop, or Bluefire Reader- to read on your mobile device or iPad. To begin accessing eBooks create an Adobe ID, then dowload Adobe Digital Editions if you are using a computer or laptop. Why Use Adobe Digital Editions? Adobe Digital Editions is free software that allows you to download, view, and manage eBooks on your computer or laptop. 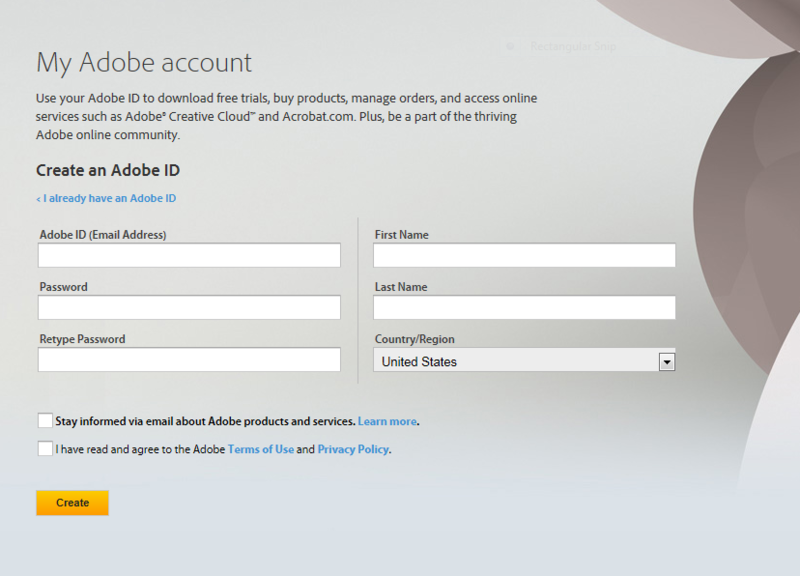 The first time you use Adobe Digital Editions to open an eBook you will be asked to authorize your computer with your Adobe ID. For a full list of devices that support Adobe Digital Editions visit Digital Editions Supported Devices. If you are printing an eBook from Ebrary or EBSCOhost, up to 60 pages of a title can be printed per user in PDF format. In addition, you can select to save the pages as a PDF file instead of printing them.